After Kingdom Hearts III copies have reportedly been found in the wild, director Tetsuya Nomura is urging those who have played leaked versions of the game to keep spoilers to themselves. With Kingdom Hearts III's release six weeks away, a leak this far in advance is rare. According to EuroGamer, there have been images, gameplay videos, and smaller details like the title screen that have appeared online. 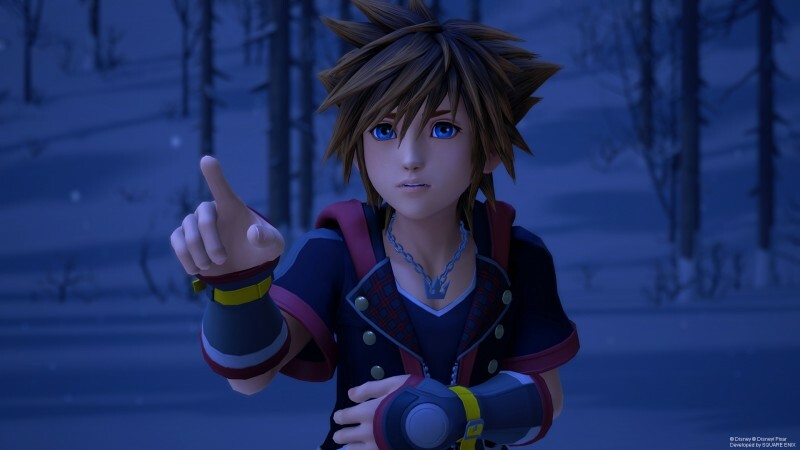 "The whole team has been working together since yesterday night (Japan time) to investigate what we can do better in this situation, but first we would like to ask that you do not share these videos," reads Nomura's statement. He adds that while these leaked copies have much to spoil, there are portions of the game that remain a secret. These include the secret movie and epilogue that Square Enix plans to reveal post-release. Kingdom Hearts III releases on January 29 for PlayStation 4 and Xbox One. For more, check out this special Kingdom Hearts III-themed PlayStation 4 Pro coming soon.